Author Susan Lodge, is here with a delicious recipe that is easy and delicious. Take it away, Susan. The world moves faster now and we all have time crunches that take away from home cooking. But here is the perfect meal for when you are really pressed to feed the family. RAFFLECOPTER CODE a Rafflecopter giveaway Rafflecopter link: http://www.rafflecopter.com/rafl/share-code/Yzk2MmUzZjZmNDFkYTA5OThmOWQyN2MxNGVkNzU4OjE3/? 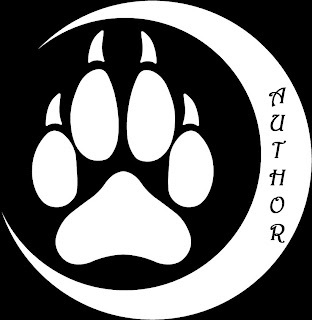 Marci Boudreaux has a new Release and its Awesome. 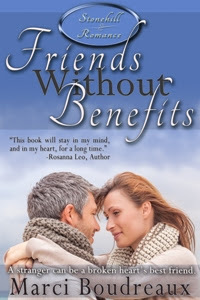 I'm excited to introduce you to Friends Without Benefits Book 2 in the Stonehill Romance series by Marci Boudreaux. This heartwarming sweet romance is one you won't want to miss.